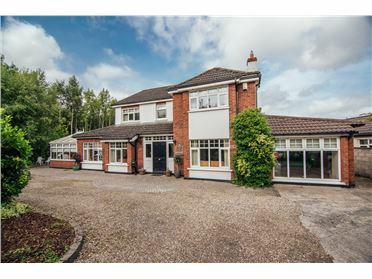 Simply stunning, 5 bedroomed detached home, of c. 458 sq m., nestled on c. 1 acre of landscaped grounds with a detached garage and tennis court to rear. 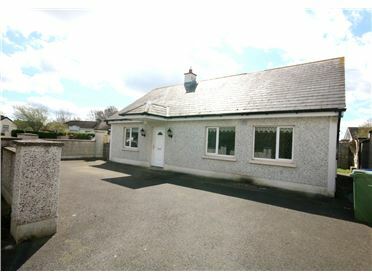 The property is accessed via electric gates with a sweeping driveway which sets the tone for this magnificent home, located in the highly desirable village of Two-Mile-House and enjoys all the peace and tranquility of country living yet is within walking distance of the local church, school and bar/restaurant. 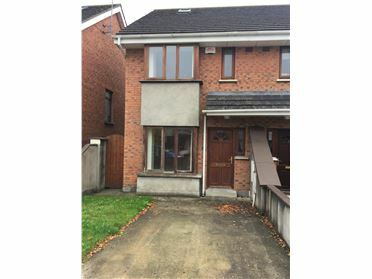 Naas town centre is just minutes away which provides a host of schools (both Primary and Secondary), supermarkets, churches, shops, stylish boutiques, bars, restaurants, health, leisure and public transport facilities. 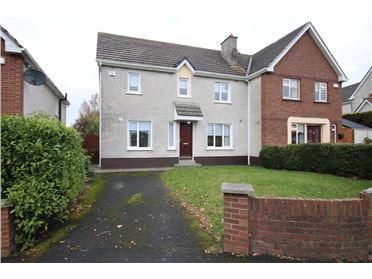 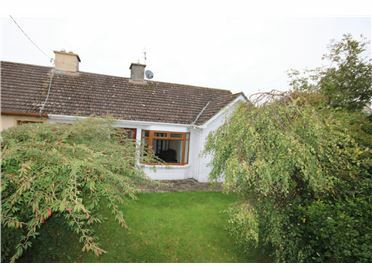 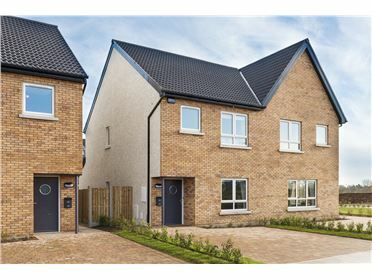 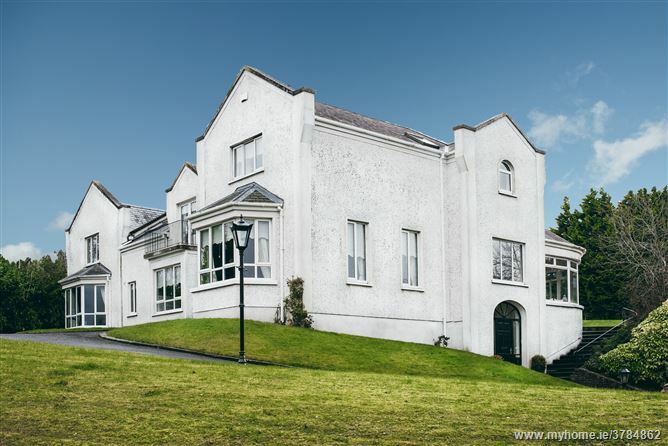 Two-Mile-House is also easily accessible to the surrounding towns of Kilcullen (c. 3 Â½ miles) and Newbridge (c. 6 miles) offering a host of shopping facilities including The Whitewater Shopping Centre with 75 retail outlets, foodcourt and cinema. 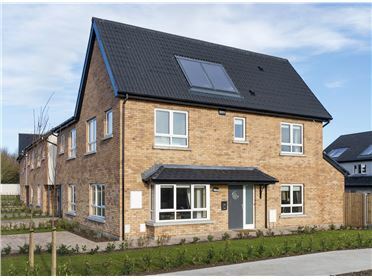 The Kildare Retail Outlet Village is also within easy driving distance. 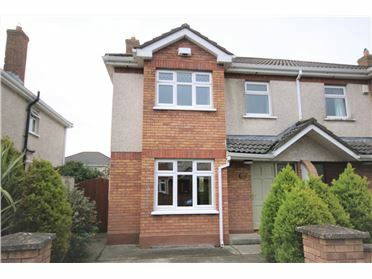 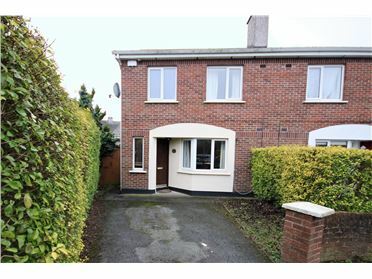 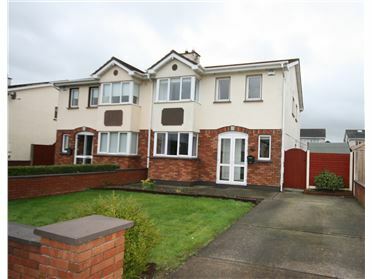 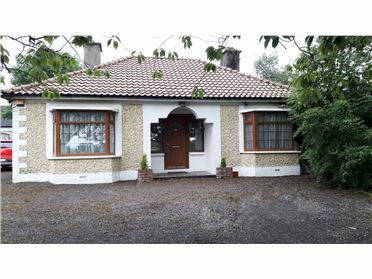 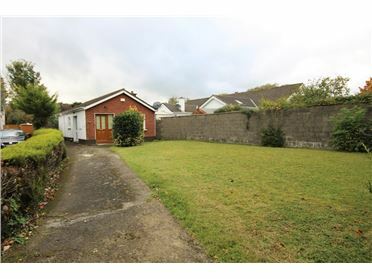 Local amenities include GAA, rugby, soccer, swimming, horse riding, golf courses, leisure centres and for the horse racing enthusiast there are racecourses close by in Naas, Punchestown and The Curragh. 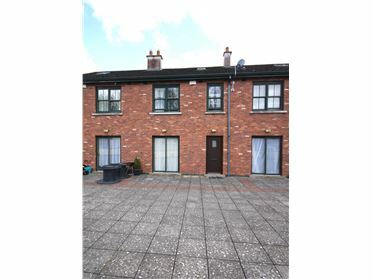 Commuters have the benefit of an excellent road and rail infrastructure with M7 and M9 Motorway, bus route available locally and a rail service from Sallins and Newbridge train stations which provide a good service to Dublin City Centre. 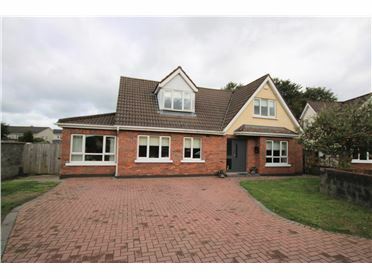 This fine property was designed with style, functionality and versatility in mind, having been upgraded and lovingly cared for by its present owners who have decided to trade down, having enjoyed this fantastic family home for many happy years. 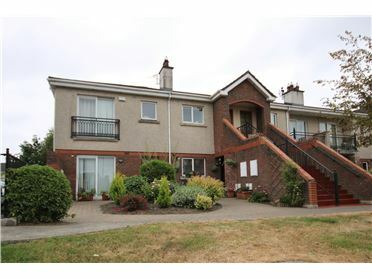 The bright, spacious, elegant and well proportioned accommodation comprises of: entrance foyer, main hallway, lounge, guest w.c., sunroom, office, library, kitchen/breakfast room, utility room, reception area, family room/dining room, 5 bedrooms, 4 en-suites, 3 walk-in wardrobes and a main bathroom.